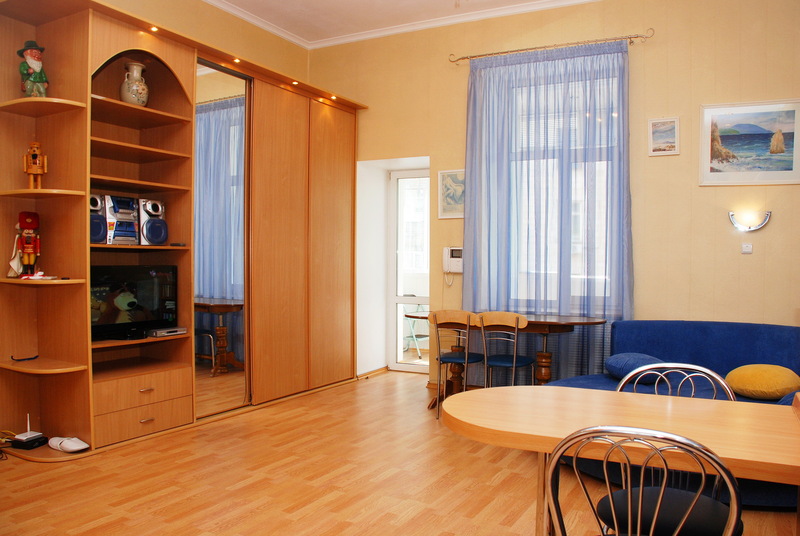 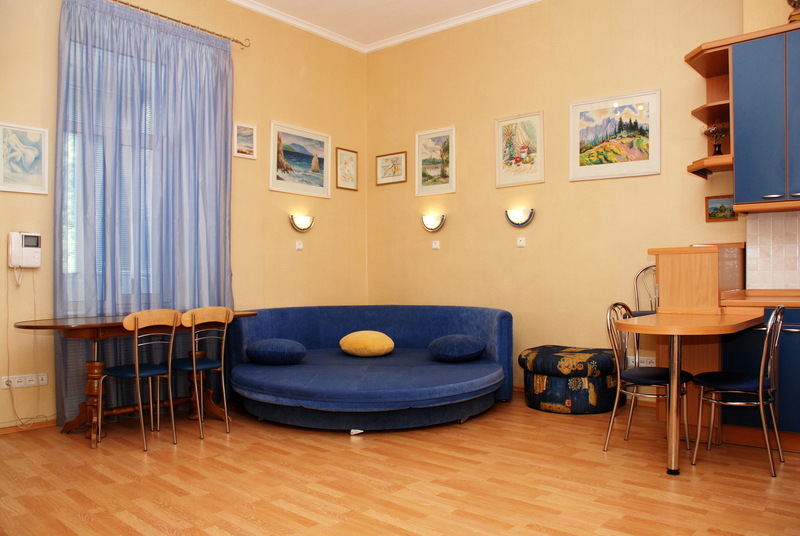 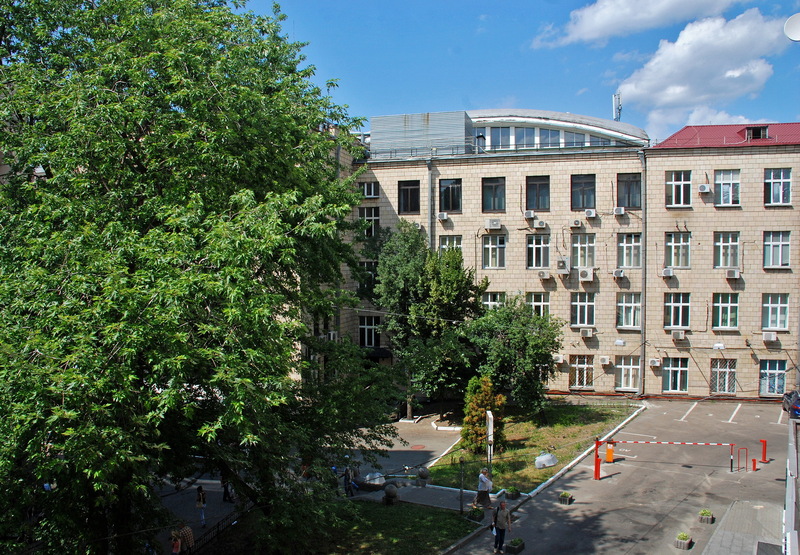 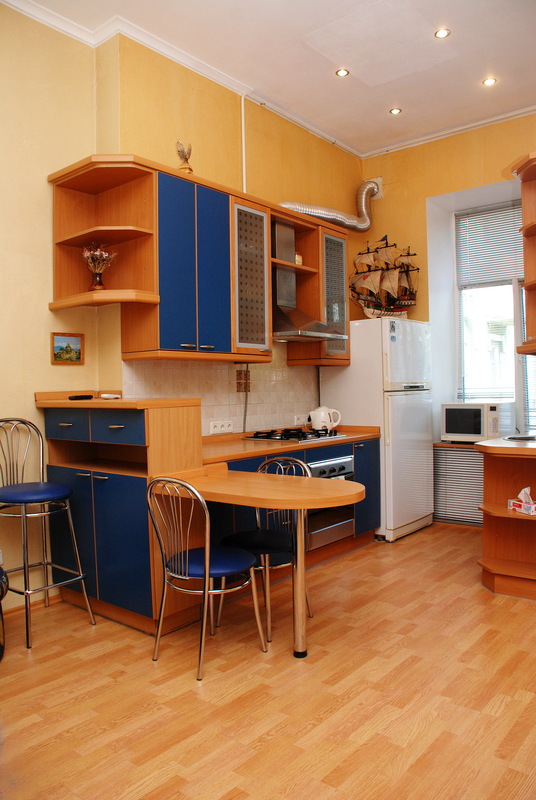 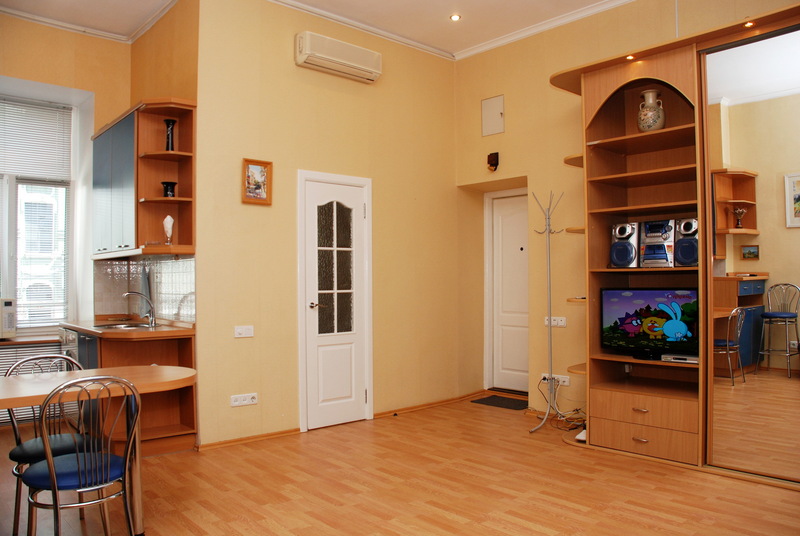 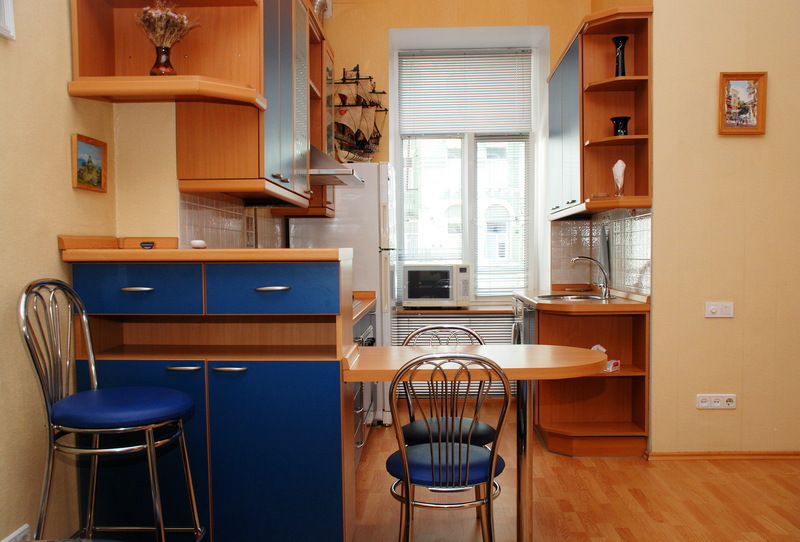 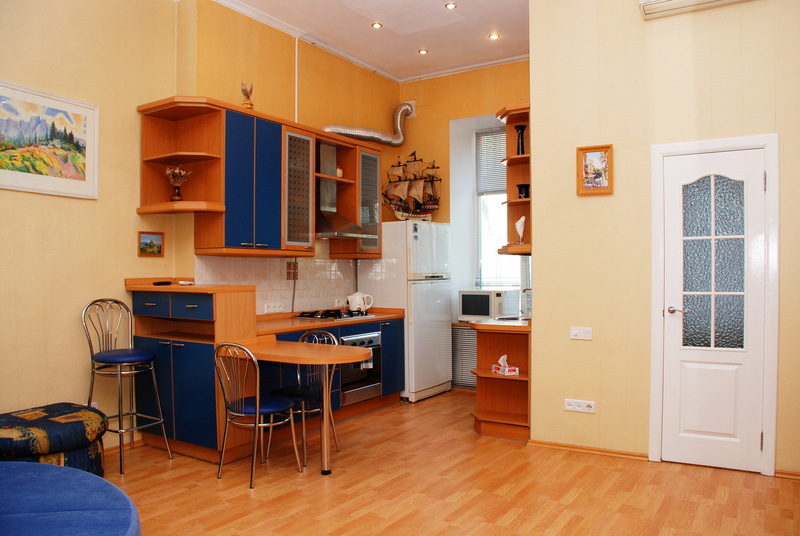 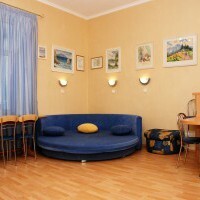 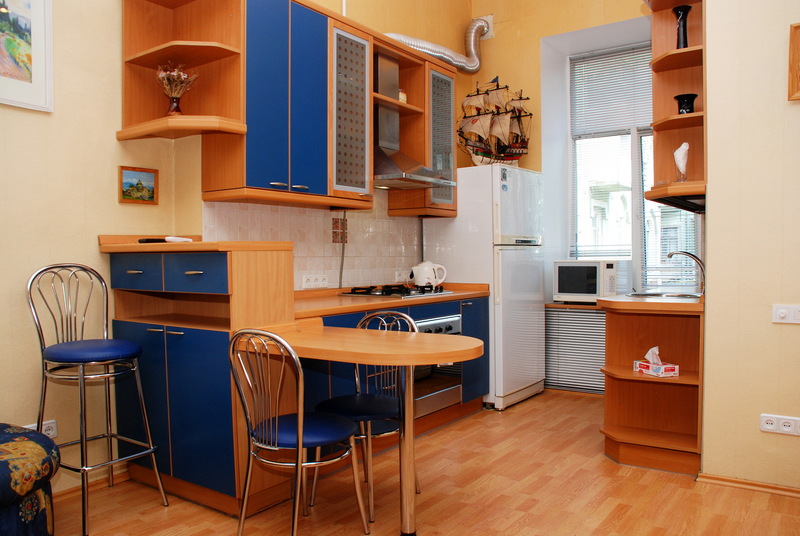 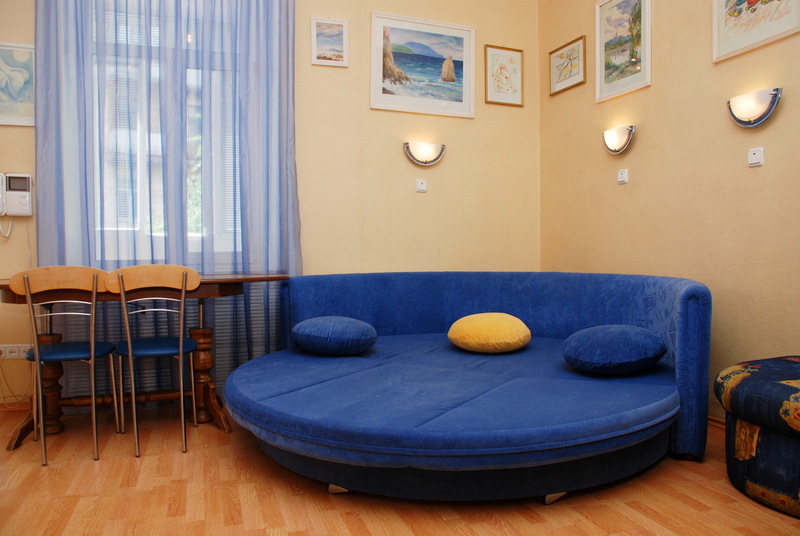 Nice stylish apartment in the very city centre, Kreschatik Street (the mail street in Kiev) is just 10 seconds walk, many restaurants, shops, coffee shops, shopping molls etc around. 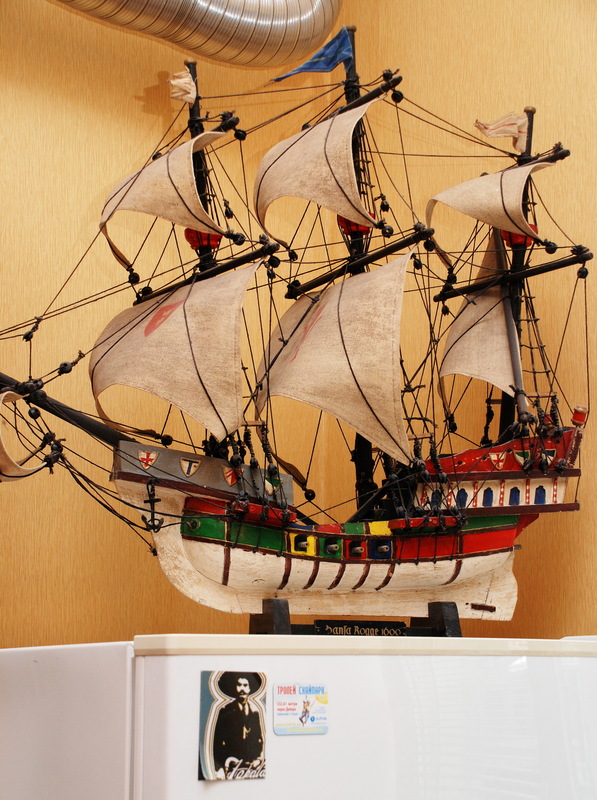 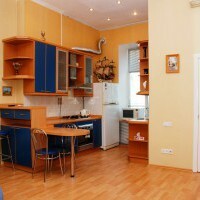 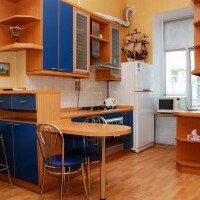 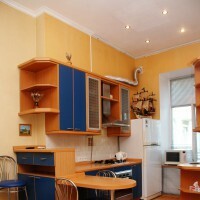 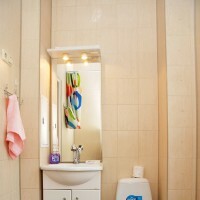 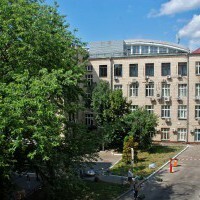 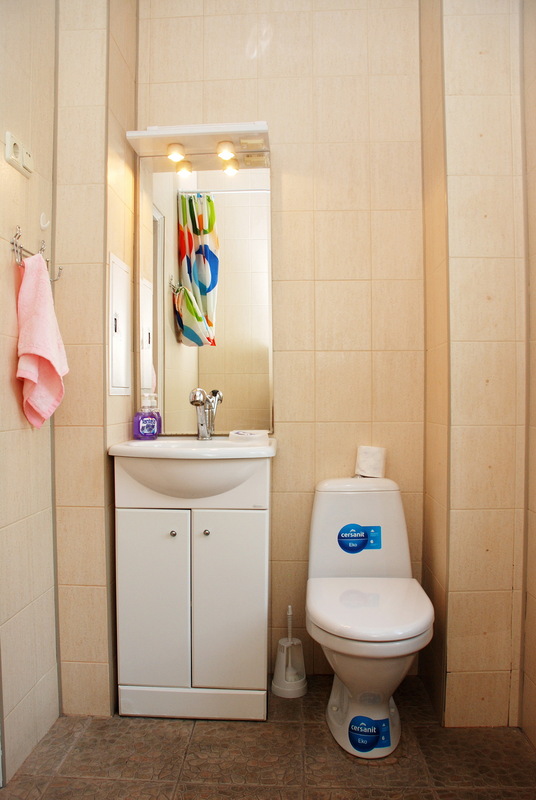 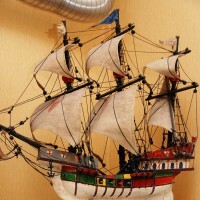 1-roomed apt in the historical building, apartment has all modern conveniences, jacuzzi, plazma TV. 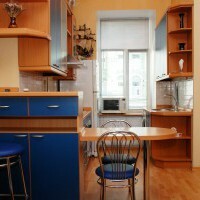 It is about 4-5 minutes walk to our office.